While visiting home these past holidays, I managed to excavate my original Nintendo and Super Nintendo. To my great surprise, they appeared to be in excellent condition despite the clear aging and discoloration. Nevertheless, I smuggled them home from Grandma and Papa, and began my restoration, starting with the NES. At first, I noticed the common “red blinking light” issue that can be very quickly reviewed via Google or YouTube. 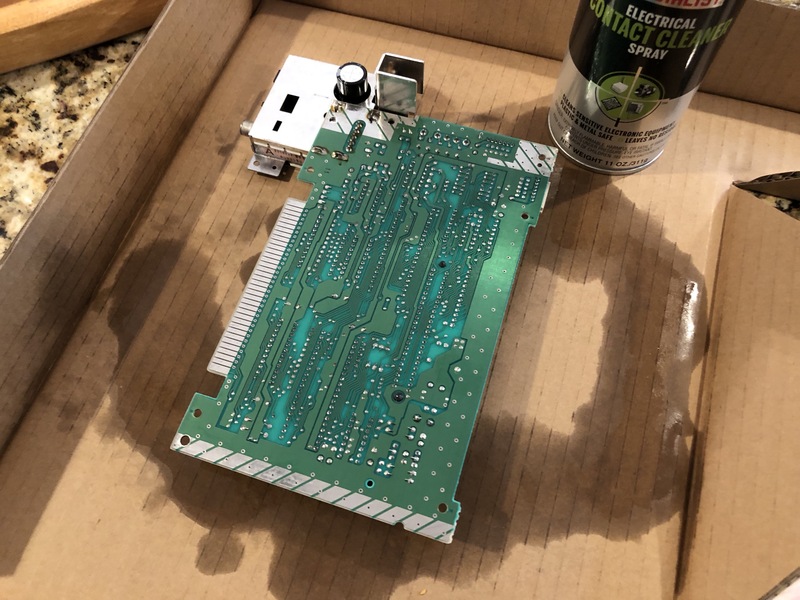 My first attempt at fixing this yielded a quick Amazon purchase for a 72 Pin Connector replacement for the ~30 year old part in the original system. 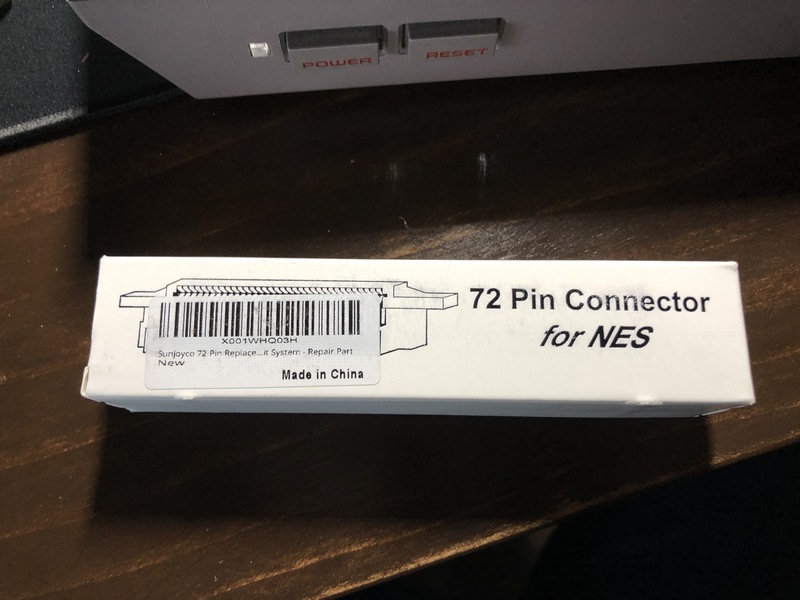 72 Pin Connector for NES; purchased from Amazon. 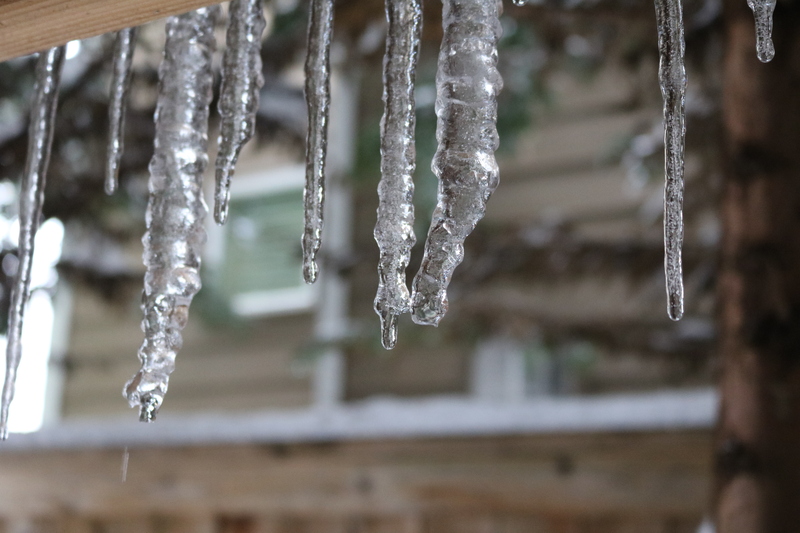 Unfortunately this did not seem to work, and after more searching, I discovered a simple trick I was hesitant to try, but opted to because… well I had a backup part. 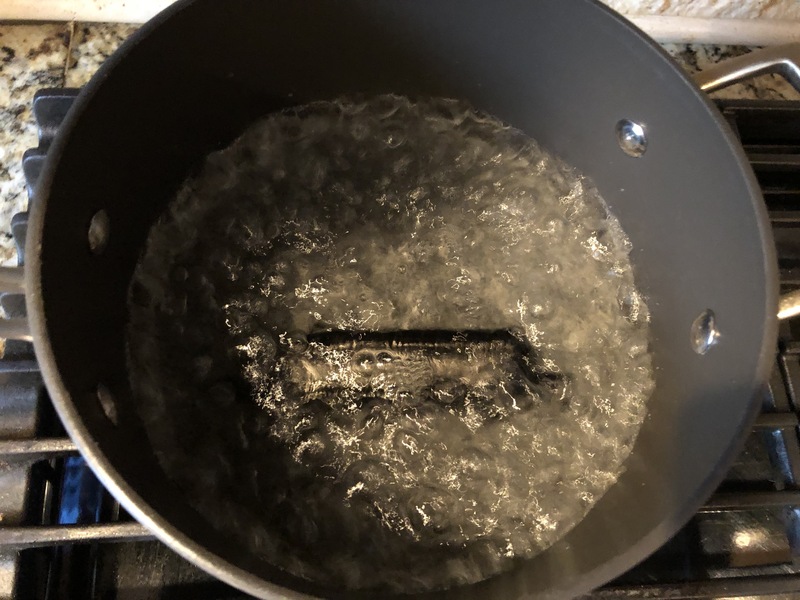 Apparently boiling the original part and thoroughly cleaning it, avoiding the walls of the pot/container you’re boiling it in (so as to avoid melting the edges) is pseudo-safe and worth a try; so I did. Boiling the original 72 Pin Connector to clean. 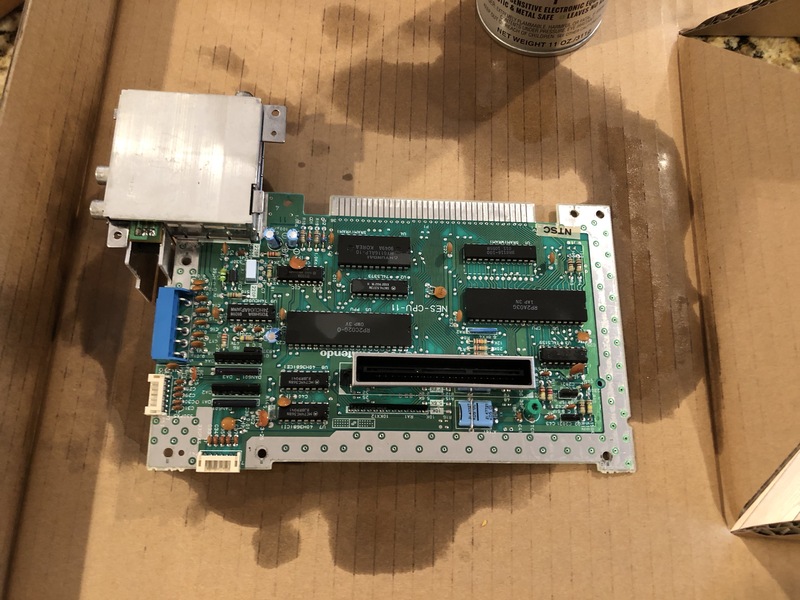 While this was going on, I wanted to safely clean the entire board of the NES, so I took apart the assembly, and removed the circuit board so as to isolate and thoroughly clean that. I’ve skipped the disassembly pics here as anyone with a screwdriver can figure it out — unscrew the pieces and carefully remove one at a time until left with the circuit board. Used for deep cleaning electrical devices. Worked like a charm! 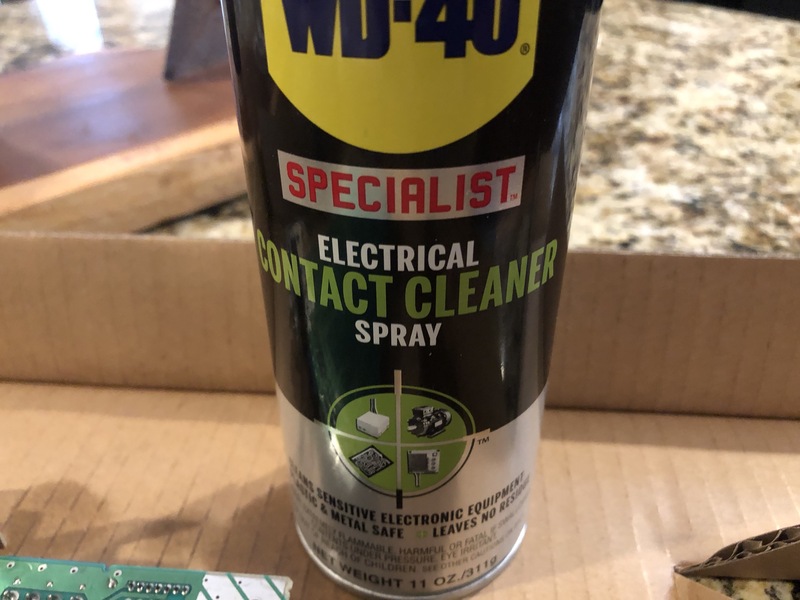 Using the electrical contact cleaner (above), I sprayed and cleaned the circuit board using Q-Tips, and then let air dry for a few moments, before using a compressed-gas can of air to make certain all residue was dry. 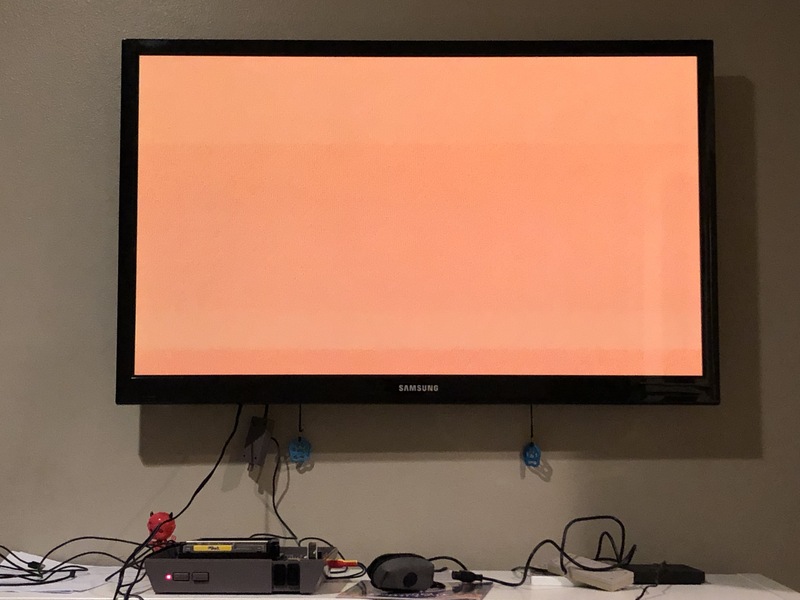 After all this, I am pleased to reveal the red-blinking-light issue has been resolved, although ironically the only game cartridge I was able to loot from Papa’s stash at home was well beyond restoration, so I am waiting on some cartridges to arrive so I can verify and finish testing the new and improved NES. 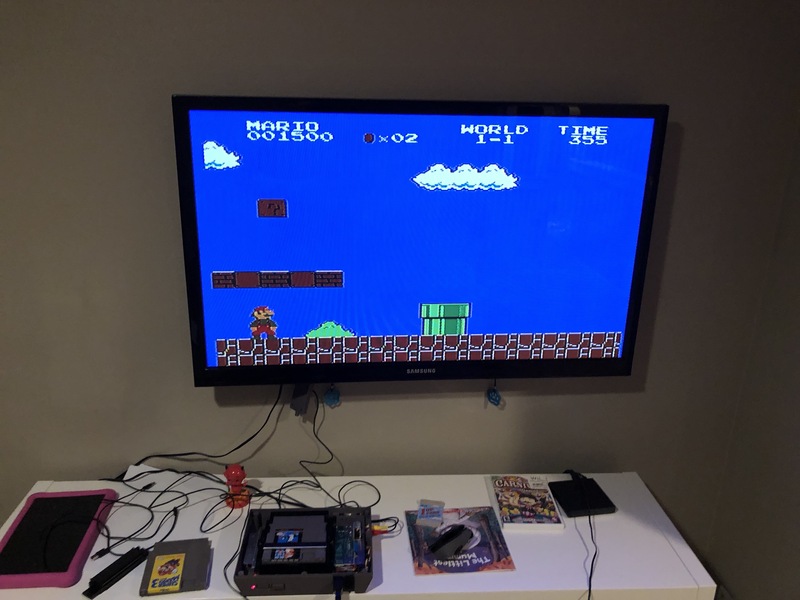 After some voodoo luck, and trial an error with a few different cartridges, I have successfully resurrected this Nintendo Entertainment System! It started out with much frustration, and the orange screen of death on multiple games, so I was starting to think it was the system. Luckily however, I finally found a working cartridge of Super Mario Bros / Duck Hunt! 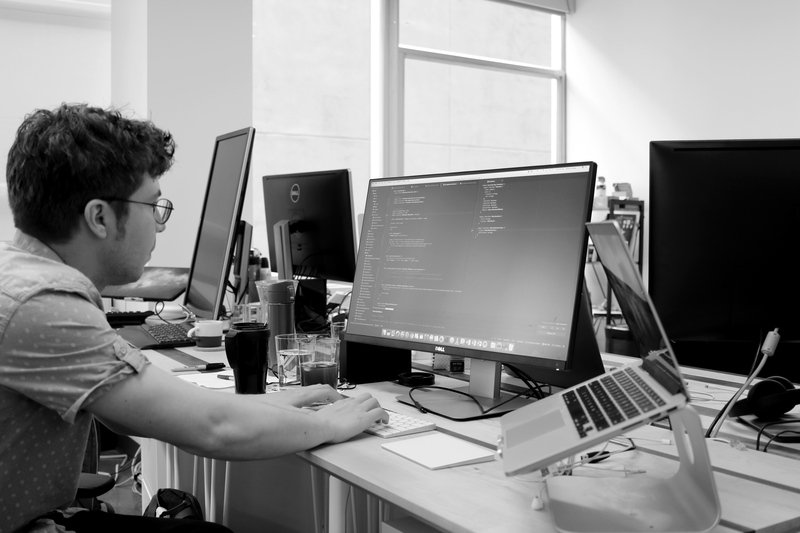 And the rest… is history!